Ready to be an investor? Ready to house hack? 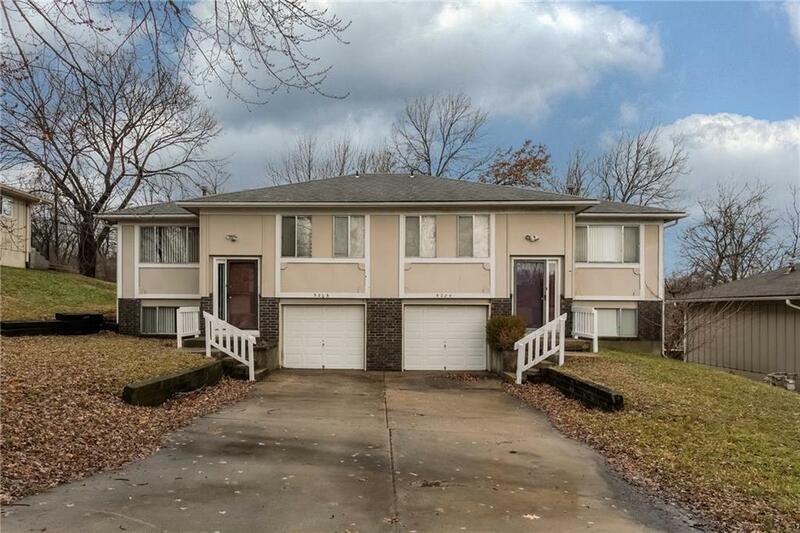 List price includes both sides w/1 long-term tenant in place who wants to stay. You could have your mortgage paid for by your tenant! Vacant side was just recently updated...freshly painted in neutral colors, updated kitchen w/luxury vinyl tile, updated bathroom & new carpet. Lower level is finished for additional entertaining space.